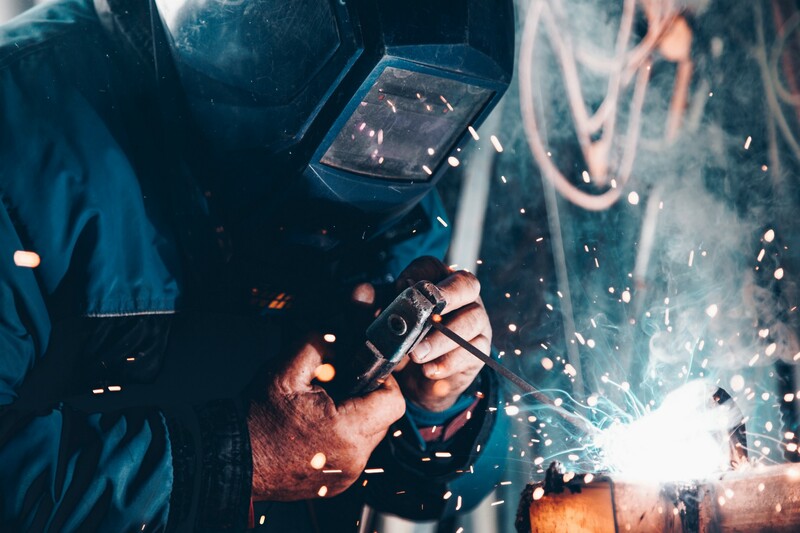 If you are building a tool for people who use it every day to do their job, it is extremely important to make this tool handy and user-friendly. Last month we have paid great attention to the user’s voice and made a lot of small updates and improvements. Today I want to share apps change log with you. You can add it from the integrations page for your project in Qase. To keep your public report in secret, until you want to share it with somebody, we have added a toggle that allows controlling test run report visibility. At the moment, dark mode is much more popular than light theme :) We are going to add more color schemes in the future. 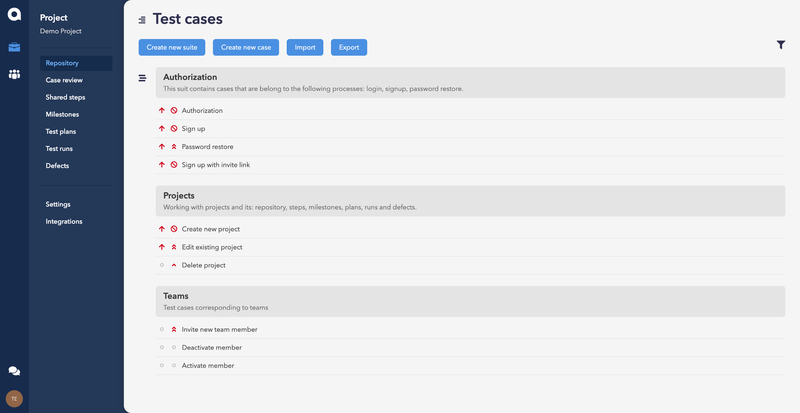 We have added a possibility to import test cases from these two test case management systems to help our users upload their test models and start using Qase.io. And a few more options for import is coming soon: TestLodge and PractiTest. That is the first thing we have wiped out from Qase. In the beginning, there was an option to attach test steps to test suites. There was an idea, that suite steps can save time for QA. Each test case in suite inherited suite’s steps. You were able to add a step “Open page A” to the suite and don’t waste time on doing the same thing for each test case in the suite. After several months of watching for metrics, we’ve noticed that our users prefer to use shared steps instead of suite steps. So we have decided to simplify our codebase, remove suite steps and leave only one option to manage steps for a group of cases. A lot of users asked us to add bulk invite feature because it is really hard to add large teams to the Qase one-by-one. 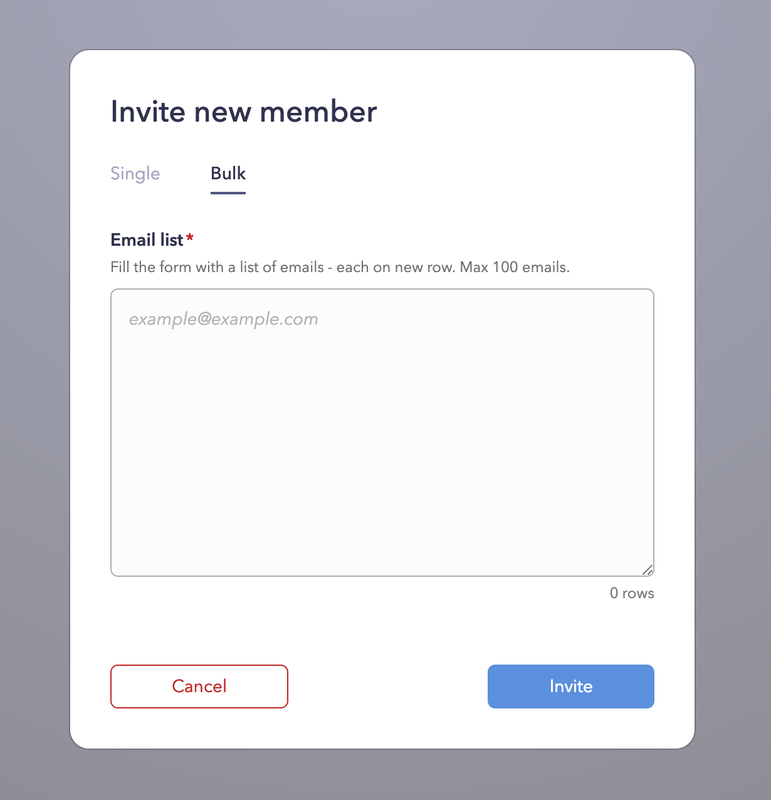 So now you are able to fill the form with a list of emails and invite a batch of people to your team. A small, but very useful improvement, that saves time. Now you can quickly add a shared step to your test case, convert it to regular step by clicking on pencil icon button and edit its content (action or expected result). We use Sentry.io to catch application’s errors and we have noticed, that some users with Redmine integration were not able to save defects in it. After some investigation, we have found, that the most common problem is with mandatory custom fields. 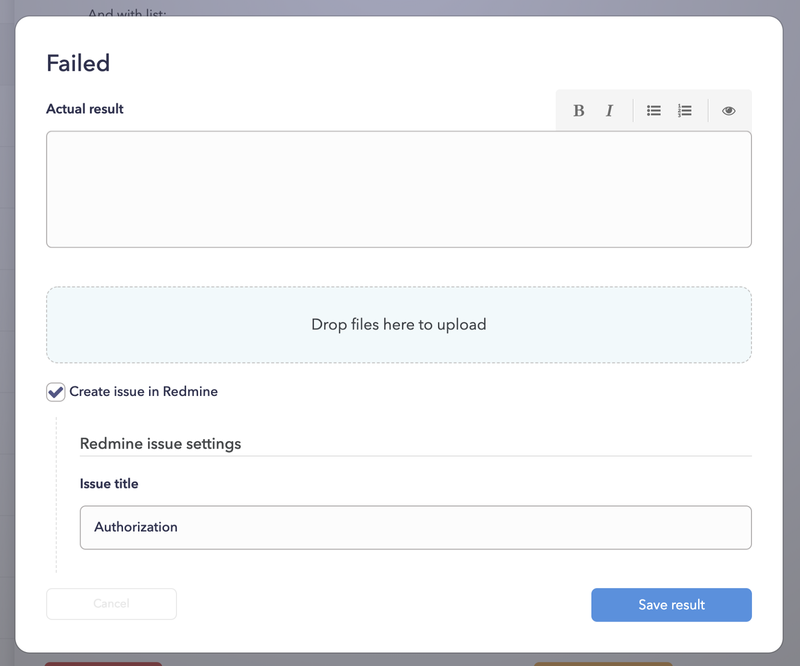 Now, when you set up an integration, we get custom fields from your Redmine project by API and show you a form with these fields in Test Run Wizard when you create a new defect. This is the first step for role-based access control. We have added two default roles for your team: Owner and Member. “Owner” is a system role and can’t be edited. Team owner has full access to all projects and team management. There can be only one team owner at once, but it can be moved from one user to another. “Member” is a common and default role and all invited teammates will have this role. If you want to make some bulk changes with your teammates, it is better for them to be divided into some logical groups. For example, you want to grant access to the project for a specific team. From now, you are able to create a group and use it to work with several teammates at once. Each user can belong to different groups. We have noticed, that a lot of new users create a sample project with a few cases (one or two) at first to check how Qase works. We have decided to help them and released a function that allows creating a demo project with a simple test model (test cases with steps). There is a lot of stuff added or changed in Qase and not mentioned above: improvements, bug fixes, styling, and optimization. And I want personally say all of our customers thanks for the help, ideas, and suggestions. You inspire us to work hard each day!